More than who we are, it’s important for us to share with you WHY we chose to care for other people’s pets and why we continue to do it every day, with more commitment and passion than the day we started. Having had many rescues, we are very familiar with the challenges that often times go hand in hand between dog and owner. We’ve always found it difficult to understand why and how dogs are given up based on behaviourial issues – so we decided to get off the sidelines and get involved. Our goal was to become part of the solution that helps bridge the barrier between owners and dogs. Ultimately, help keep another dog out of the shelter circuit. And Balanced Paws was born. We’re more than a doggie daycare. We don’t dog sit. In the end, we help create, evolve, and deepen your relationship with your dog. We created Balanced Paws on the foundation of training and behaviour which means every interaction with a dog is on some level about training them toward a certain behaviour. It’s what sets us apart. We are professional certified trainers, canine behaviour geeks at heart, care givers, care takers, industry experts, and most of all – we too are dog owners. At Balanced Paws, your dog gets to be just that – a dog. They play, rest, learn, and exercise. Because we believe that a happy dog is a balanced dog. Feel free to contact us – we would love to meet and get to know you and your beloved pet! What we do best is guarantee our guests enjoy a balanced level of energy while in our care. That’s because we know just how important it is that throughout the day, a dog needs to be active (whether that be exercise or play), and of course enjoy some down time, too. And there’s so much for them to do here at Balanced Paws! Our professionally trained staff make sure to include basic etiquette training into your dog’s every day activities, and are always more than happy to include treadmill training should you want to include some extra exercise. Please ask our staff for more details. We love to make sure our guests are always the best version of themselves –which means happy, and often tired! We love to pamper our guests, and what better way to do that than Grooming? Our expert Groomers apply low stress techniques so your pet can look forward to spa day! 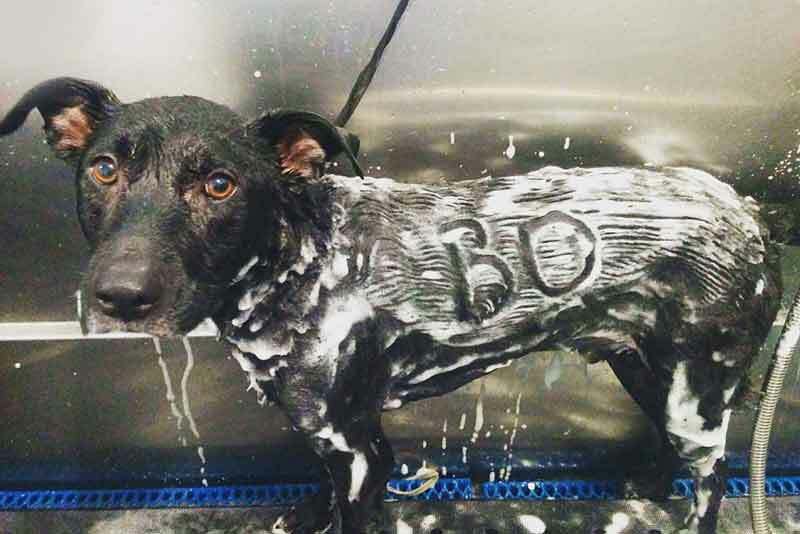 We bathe all breeds of dogs but prices for individual services and packages will vary depending on size of your pet, type of coat, condition of coat, and your dog’s temperament. Please call or come see us to speak with us about all the details! Prices dependent on size, temperament, breed & coat condition, special requests and any health conditions/restrictions. As certified trainers, Learning and Teaching is a huge part of who we are at our core. We learn so we can teach. As trainers, our goal is to give you all the tools you need so you and your dog have the fullest, most rewarding relationship. Our courses include training for all ages and stages and we believe the best results only come using real world circumstances – which is exactly what and how we do it. 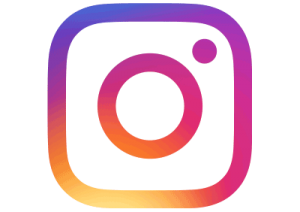 We would love to help you and your dog with all your training needs that includes everything from puppy training to advanced training to addressing specific behaviours. We are certified trainers, because Learning and Teaching is a huge part of who we are at our core. We learn so we can teach. As trainers, our goal is to give you all the tools you need so you and your dog have the fullest, most rewarding relationship. Please contact us at the K9 Loft to arrange an assessment/consultation, or if you have any questions regarding our program. A minimum of 6 sessions are required to participate. Amazing personalized service by genuine people! My husband wanted a puppy. ugh. My only one request was that he goes somewhere to burn off puppy energy and learn how to get along with other dogs. In walked Daggie! It's been 7 years that our boy has been going to daycare. A word we can't even say in the house without causing an outburst of unbridled joy! As much as I would like to say that we made him the well behaved little man he's become, we know that Daggie and her amazing crew played a huge a part in it all. He has never been anything but respectful when other dogs are around and is great with people too! There is something very satisfying in watching our boy curl up and sleep after a good day of play at daycare. We trust the team at Balanced Paws with pick up and drop off, grooming and care. I honestly feel like they care as much about him as we do! There are a lot of options out there for pet care. We found the best! Alfred has been going to Balanced Paws since he was 4 months old – 4 years later he still gets VERY excited about seeing his beloved Daggie and all of his ‘aunties’ – he just loves being there. We’re so lucky that they run a concierge service, location isn’t an issue. 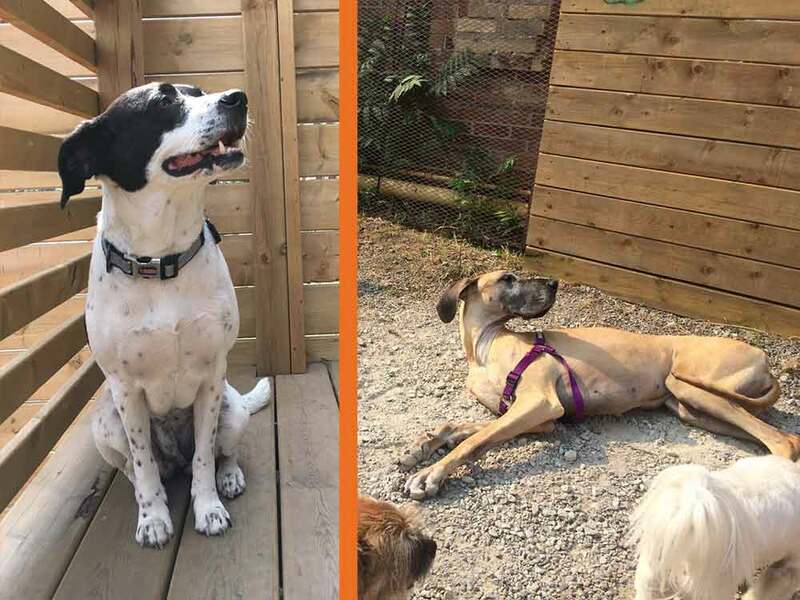 Daggie is very professional, constantly upgrading her training skills – fortunately she is also an accomplished groomer, and Alfie can incorporate his spa days with playtime. 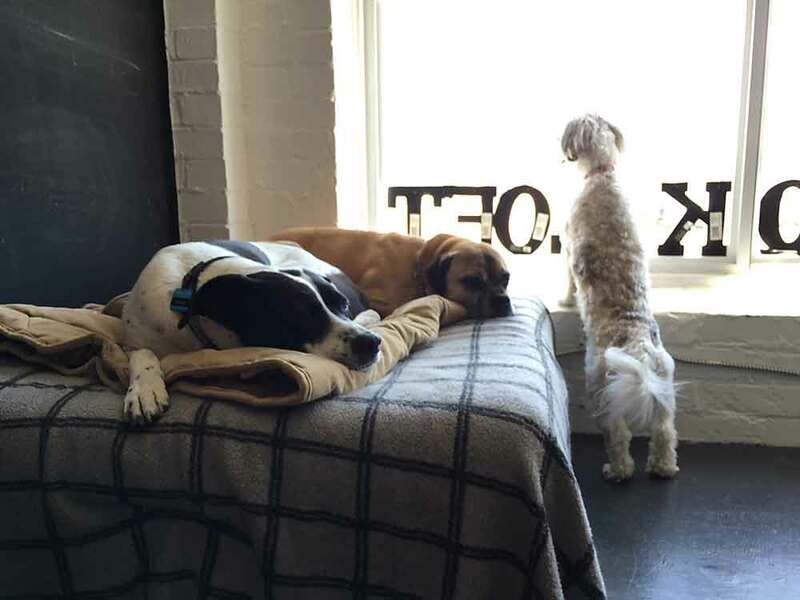 From the videos and pictures posted on FB, we can see just how much fun the dogs (and people) have at the Loft. It’s reassuring that the staff members are trained in first aid, CPR etc, we know Alfie’s in good hands. We will always recommend BP to friends and fellow dog parents, it’s a great space, safe and happy. —Susan C. & Deborah L.
I am so grateful to have found Daggie and the Balanced Paws family. My beautiful Pointer/Hound pup Leroy was welcomed into their family and always came home happy, well fed and clean. When he got cancer, Daggie was incredibly sensitive and caring. She kept looking after him, giving him so much love and kindness as his illness overtook him, and showed incredible sensitivity when he crossed the Rainbow Bridge. If he had to be away from me for any reason, I could not have wished for him to be in better hands. When I am strong enough to have another pup, I will have no hesitation at all to call on the Balanced Paws family to help out. Thanks so much for everything, Daggie! It has been almost 8 years since Walle, our Malshi became a “pup member” of Balanced Paws. It was love at first site for Walle as he snuggled up to Daggie and adopted her as his “second mom”. (Hasn’t stopped since). The minute he arrives at daycare, he checks to see where his beloved “Mom” is. As “dog parents “, Gary & I have complete confidence that when Walle is at Balanced Paws he is getting the best care possible. We thank Daggie and her amazing team for making sure of this. The concierge service is an added bonus that we truly appreciate. Then of course there are all the little extras (Christmas stockings loaded with treats, birthdays, special holidays etc). At the end of the day, we can always rest assured Walle has had a fun filled day with all his “friends “! He arrives home clean, pleasantly tired along with a big smile on his face. —Joanne K. & Gary S.
We use Balanced Paws' daycare, grooming and one-on-one obedience training services for our 1yr old Bernese Mountain Dog. Our puppo loves every minute he spends there (maybe slightly less so the baths, but his humans love how fluffy and nice smelling he is after!) The training has really made a difference, and the reason it is effective is because of Daggie and Ari's personalized attention. 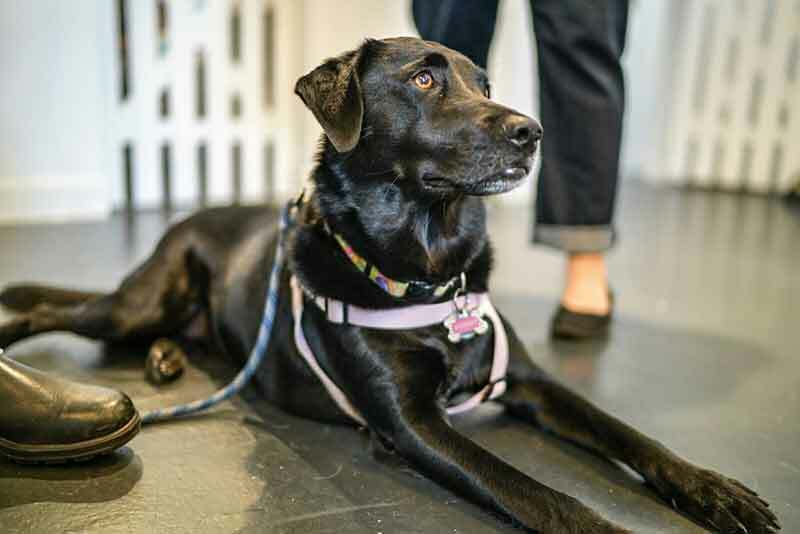 They customize the curriculum to the individual dog and owner's needs and go at the right pace to make sure that nobody leaves a session feeling frustrated. 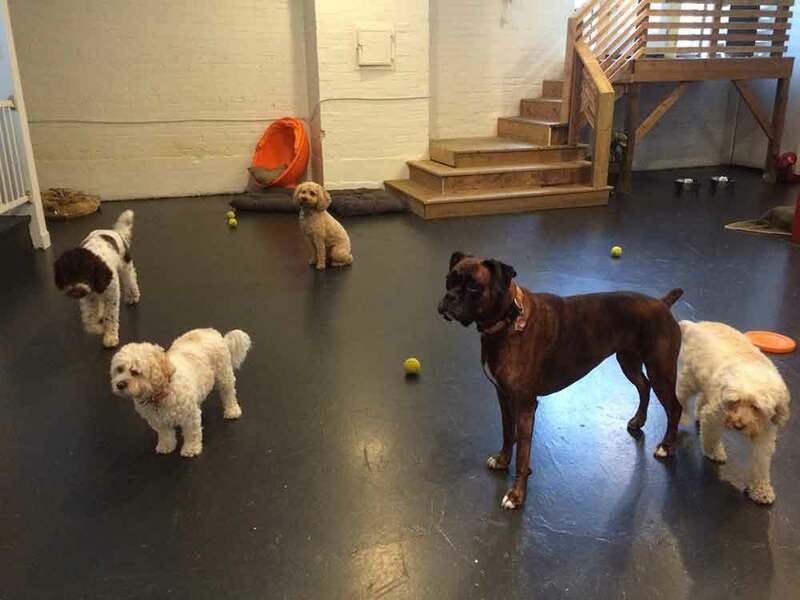 For the daycare, Balanced Paws screens each dog they allow in to make sure there are no bullies in the pack. We have had bad experiences with other daycares, with our dog coming home with scratches etc., but never at Balanced Paws since all the dogs are super friendly and they are also closely supervised by the attentive staff. We highly recommend everything Balanced Paws has to offer! We are lucky to be part of Balanced Paws family and can say without reservation they are wonderful, caring, and knowledgeable. From daycare to addressing specific training questions and goals, the BP team are always there for us. It puts our mind at ease that we have a place for our pup to play, learn, and nap. Getting to be part of the extended BP family has been wonderful for our pup and we are looking forward to many years of future pup-care to come! What is a half day? We classify under 5 hour timeframe as a half day stay. What time do I need to pick up by? Ari and Dagmar are certified in behaviour and training through Olympus K9, and are continuously attending seminars and courses within the industry. 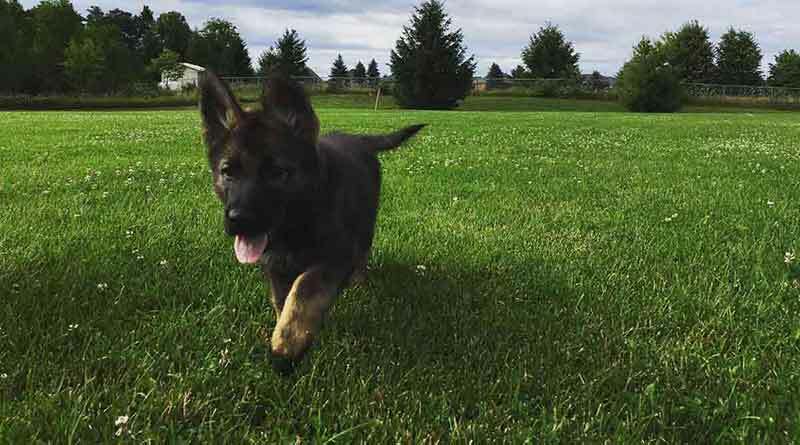 They are also active members in the dog sport community—-if they can train high drive dogs for competition, they can help train all temperaments of dogs! And finally they are also members of PIJAC and IACP, Professional Industry Associations who are governing bodies that help set an expectation on how they conduct themselves as professionals in the field. In an industry where anyone can call themselves an expert, we continue to strive for as much qualification for our pack as we can. This goes beyond “Passion” for us, it’s our every day for life. So each of our crew members are hand picked, and each one is directly trained by us in everything from safe pack play management, to dog behaviour and body language training. This isn’t a one weekend sort of thing., either. Our staff are always upgrading and training with us, because dog knowledge is forever evolving, so the learning never ends. One of the things we love most about what we do: we are eternal students! What is your dog-to-staff ratio? We have a minimum of 2-3 Crew members, supervising and monitoring an average of 7-10 dogs each. Once everyone is in, our pack is divided into micro-packs and each micro pack is managed by a crew member. What happens if dogs don’t get along? All pups must undergo a strict vetting process before joining our pack. 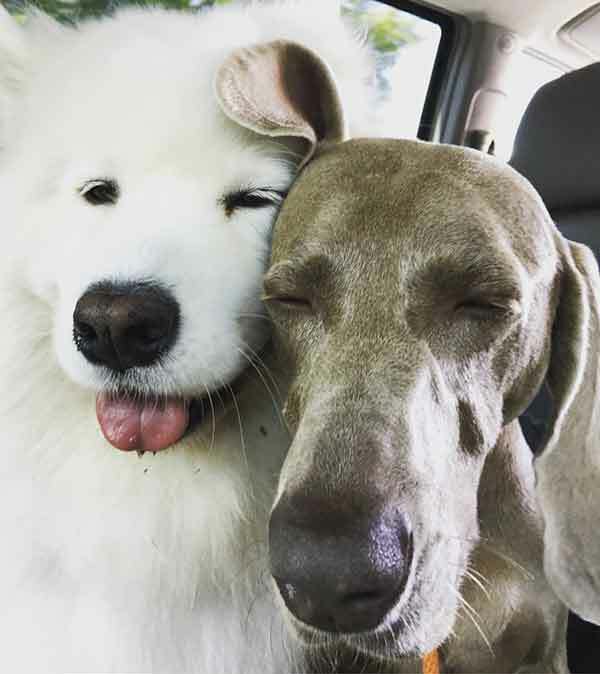 We don’t believe everyone has to be BFFs but they do have to get along and learn to be neutral. Our staff are all trained to recognize early signs of potential intolerance with the pups in their micro packs. We address early signs immediately by working through socialization exercises and closely monitored, positive interactive play. If pups act inappropriately in a manner that is not conducive to the safety of the pack, or if their behaviour is not addressed by their parents as requested, then their pack membership will no longer be valid. 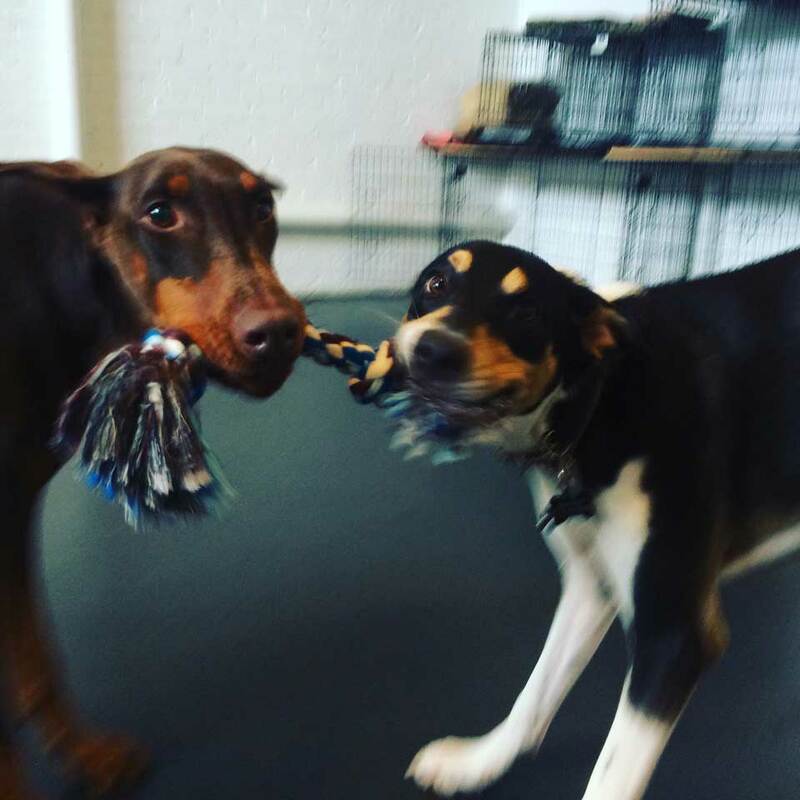 How often can my dog come for daycare? We do not encourage drop in visits because it disrupts their daily routine as well as the rest of the pack, and often causes the pups to become anxious and confused that they aren’t going home with you. 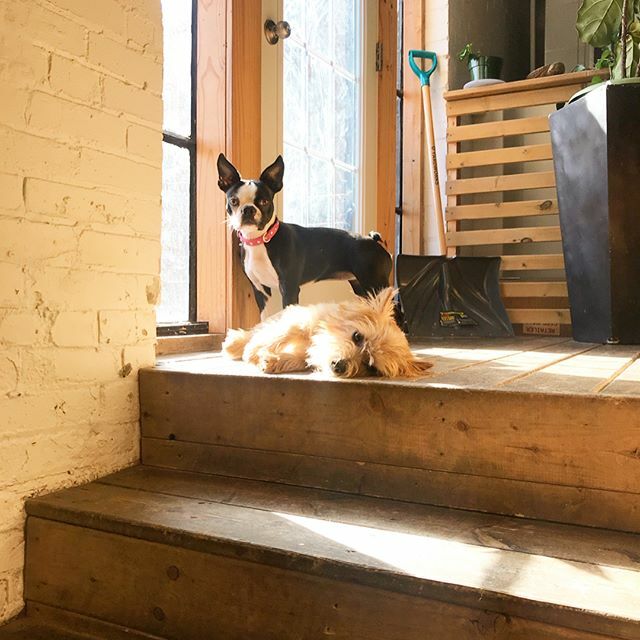 All pups must be vaccinated for Rabies in the city of Toronto, by law; yearly DA2PP, and we advise all parents have their pups vaccinated for Leptospirosis (because Toronto has a healthy Raccoon population, and Leptospirosis is potentially fatal). Also, Bordetella is strongly advised (because we also have a very healthy canine population). Please speak with Daggie if your dog has vaccine sensitivities. Where does my dog go to pee? We have a fully enclosed outdoor area, and use all natural mulch. There are no breed or size restrictions, admission is completely based on temperament. Why should I pay for daycare if I can just take my dog to the dog park! 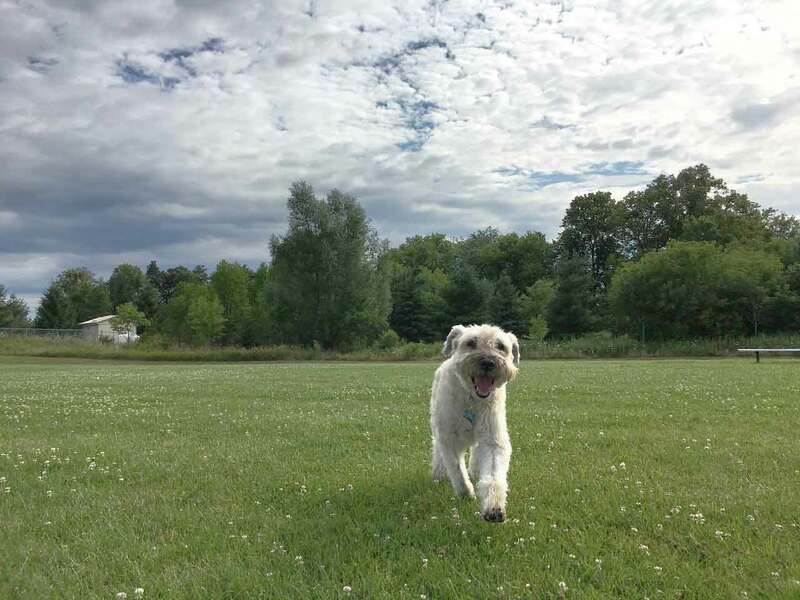 We are not simply a dog park, however, we offer all the stimulation of a dog park – play, socialization, but with professionally trained, knowledgable staff that constantly monitor behaviour and play so that it¹s safe and fun for ALL the pups. Will my dog get training during the day? All our interactions with your pups are intentional, so we are always training the pups in our care, to be polite players, share toys, etc. We do offer Treadmill training, everything from Puppy Training, to Basic, Intermediate and Advanced obedience and behaviour modification training with training certified in behaviour and training. Formal training sessions are held outside of regular daycare hours of operation, by appointment only. Similar to children’s daycares, a surcharge will be applied to your invoice for every minute late. Please call ahead so we are aware of the situation.